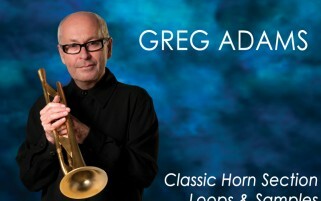 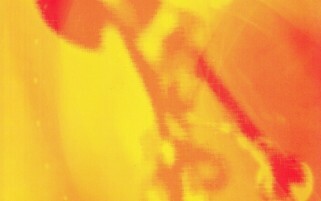 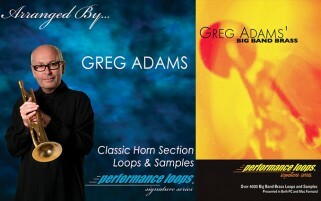 Classic Horn Section loops & samples. 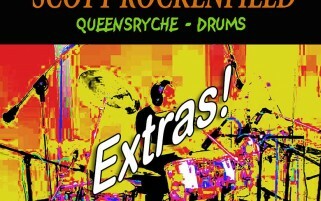 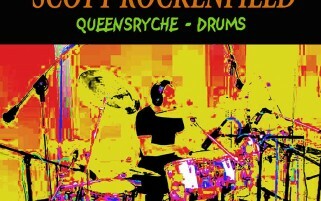 Killer drum loops from Queensryche drummer Scott Rockenfield! 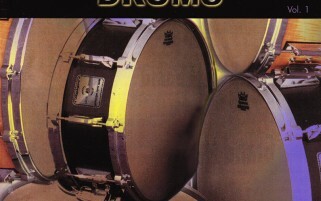 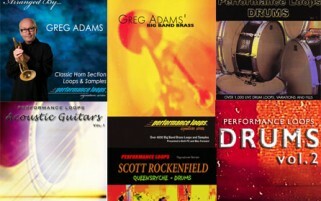 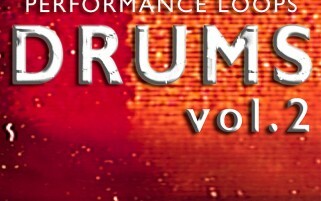 The ultimate rock drum loops collection! 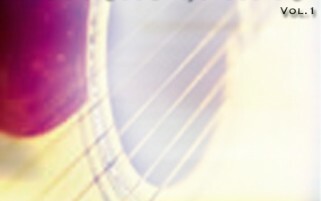 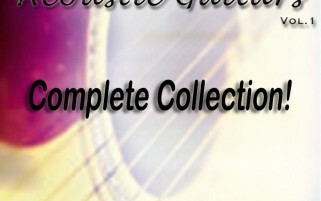 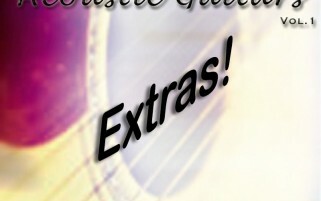 Expand the Performance Loops Acoustic Guitars collection with this set of extras! 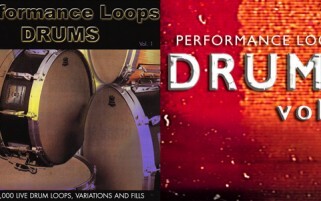 FREE loops and samples from all of our current Performance Loops products.